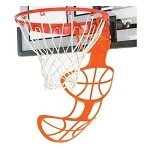 Product: Lifetime Portable Basketball Hoop - 71929 50 inch Backboard Goal System. (Replaced 71933, 71926, 71935, 71937, 51284 & 51270 Lifetime Basketball Goals) World Class XL Portable with a 50" x 33" x 1.5" Square Shatter Guard Acrylic Backboard, 3 pc. 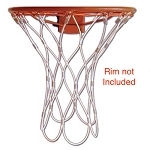 3.5" Round Power Lift Pole, Orange Slam-it Rim Rim, Straight Round Ext. Arms, and Black Blow-Molded Frame Pad. Great product. exactly as described. Thanks. A+++ Good Transaction! Great communications and product .. Kids will love it! Great product and price with fast shipping!